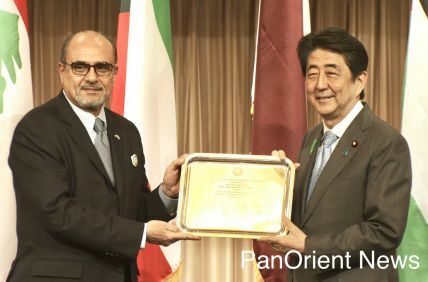 Tokyo- (PanOrient News) The Japanese government said on Monday that it is “deeply concerned” about the possibility of a large-scale military conflict in Idlib province in northwest Syria. The statement came as the Syrian government, with backing from Russia and Iran, has reportedly begun a major assault on the area. 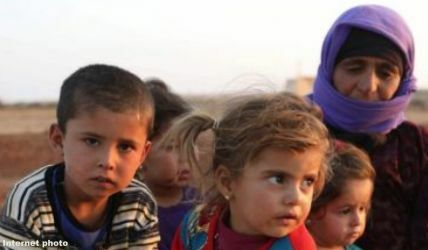 “As there is a large number of civilians including IDPs (Internally Displaced Persons) in the area, if conflict erupts, further deterioration of the humanitarian situation such as the increase of refugees and IDPs may occur and it will have negative impact upon the stability of the entire Middle East,” said the statement, released by Japan’s Ministry of Foreign Affairs. Syrian President Bashar al-Assad’s government is attempting to wipe out the last stronghold of opposition, centered in Idlib province, in the 7-year civil war. However, the large numbers of civilians in the region, many who have already been displaced from other parts of Syria, has the international community concerned about an immense humanitarian crisis. Japan’s statement went on to say that chemical weapons were not permissible under any circumstances and that a military solution would not resolve the conflict. Rather, it called on all parties to support the U.N. political process. “The Government of Japan intends to closely work with the international community to achieve the cessation of all violence and the improvement of humanitarian situation,” it said. © PanOrient News All Rights Reserved. © 2012 PanOrient News All Rights Reserved.